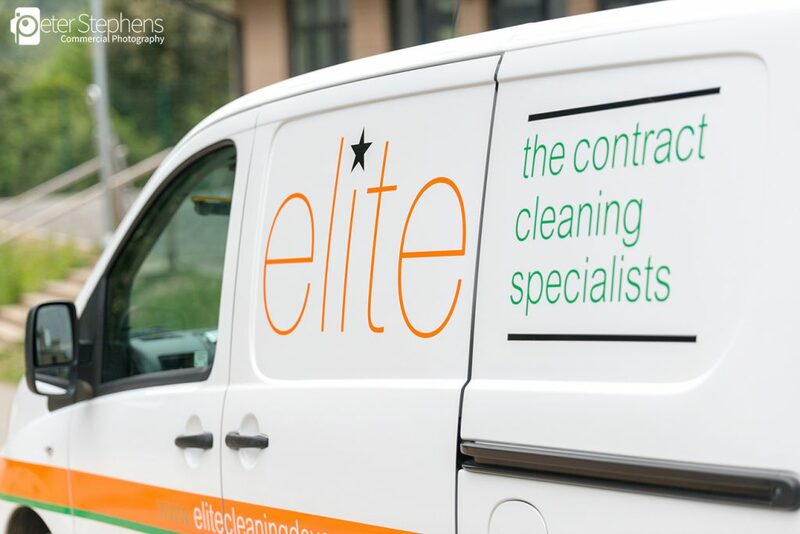 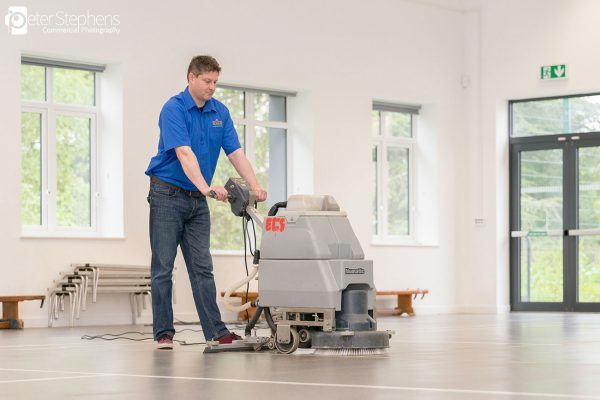 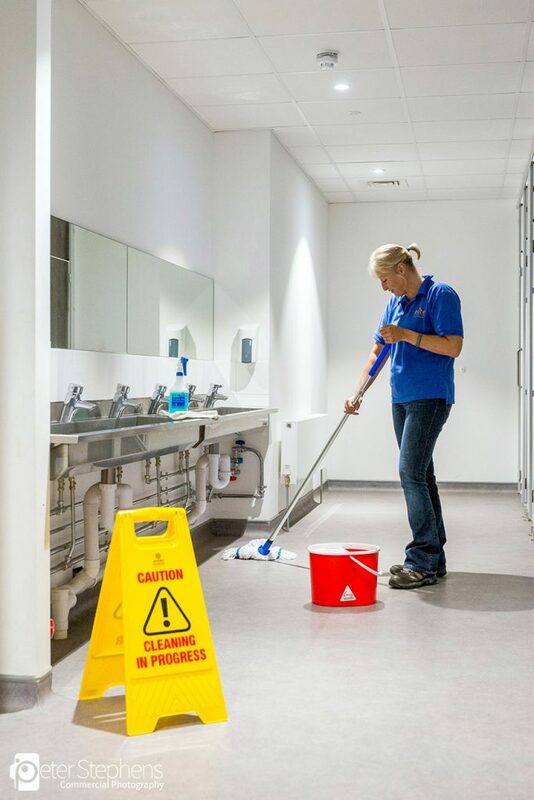 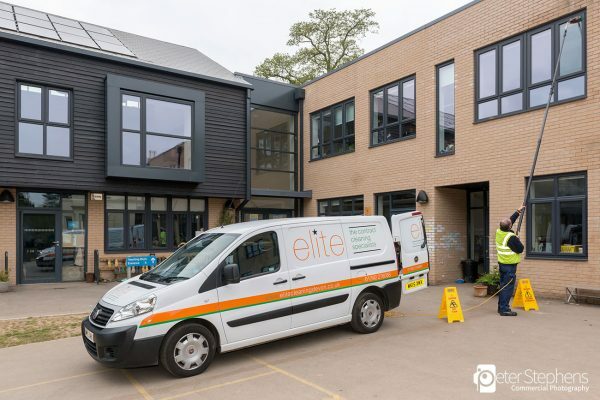 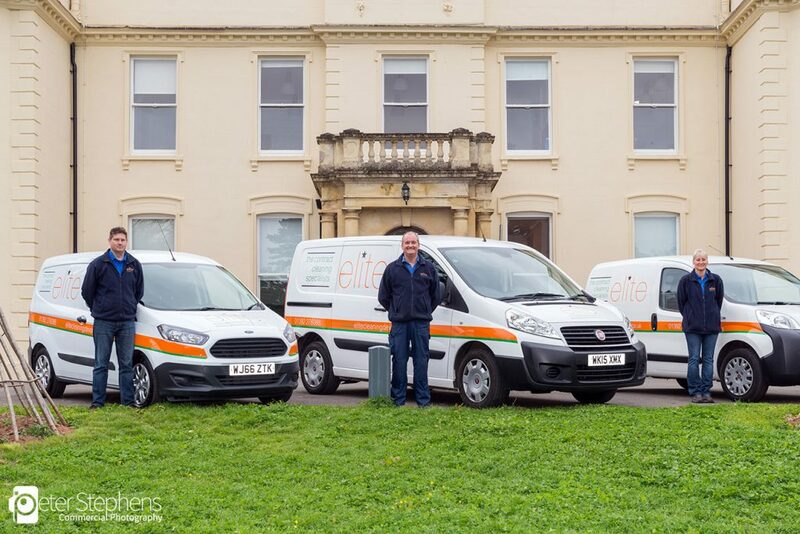 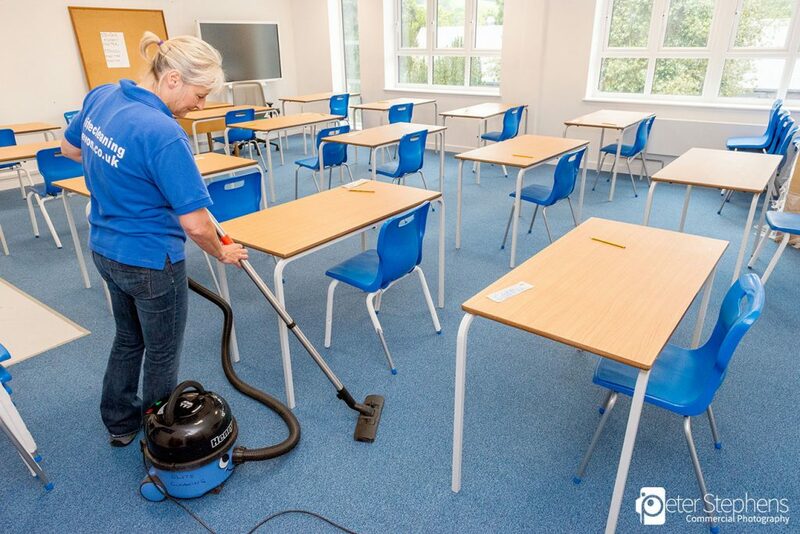 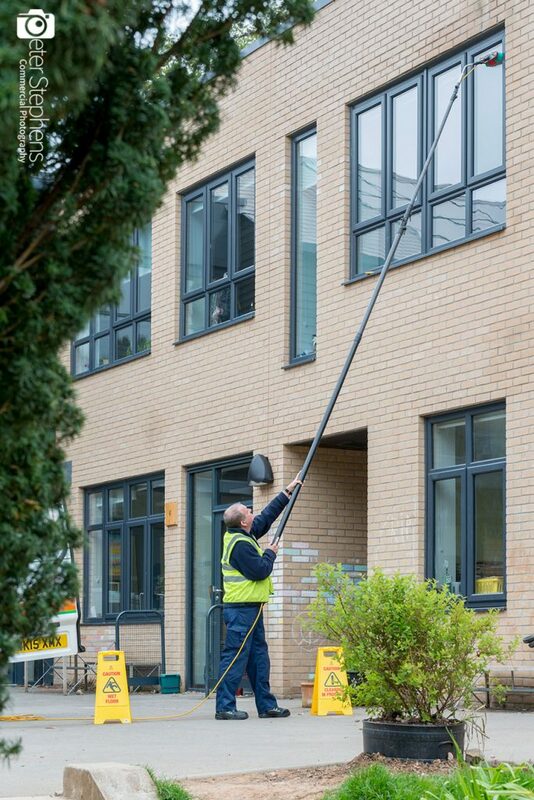 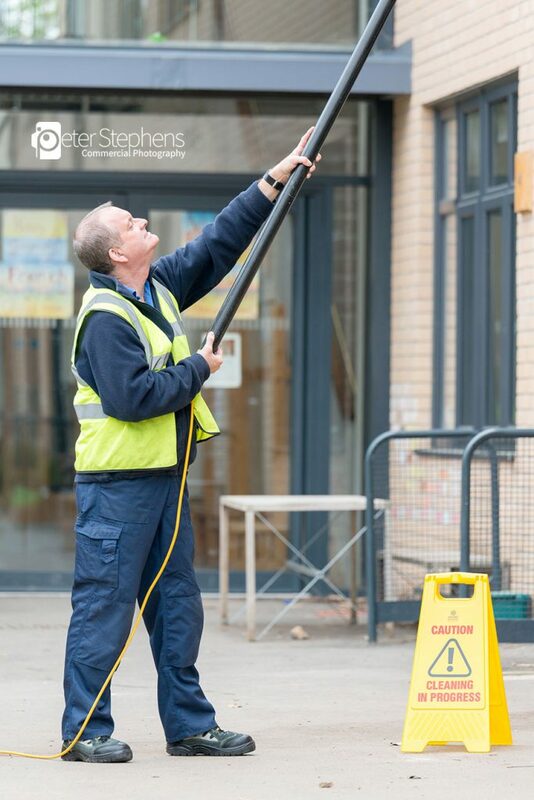 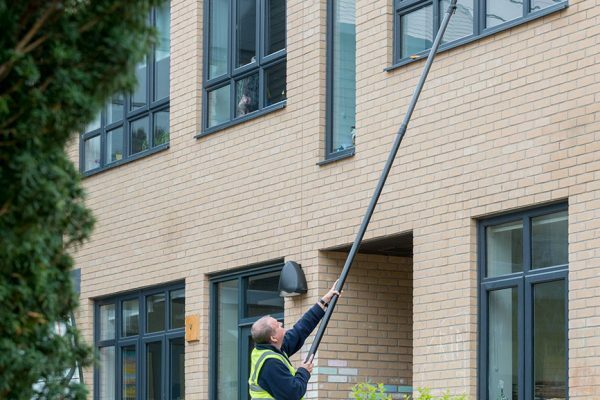 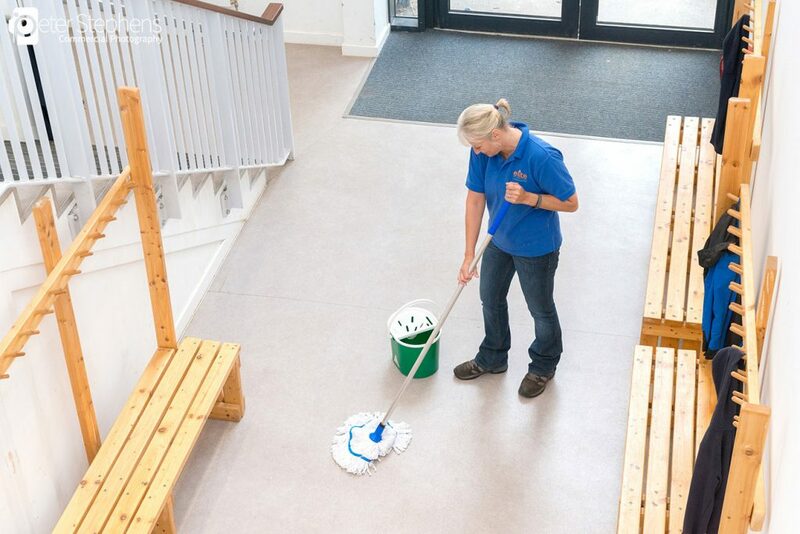 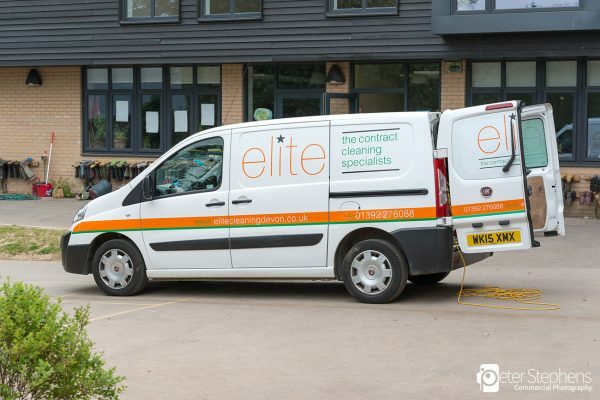 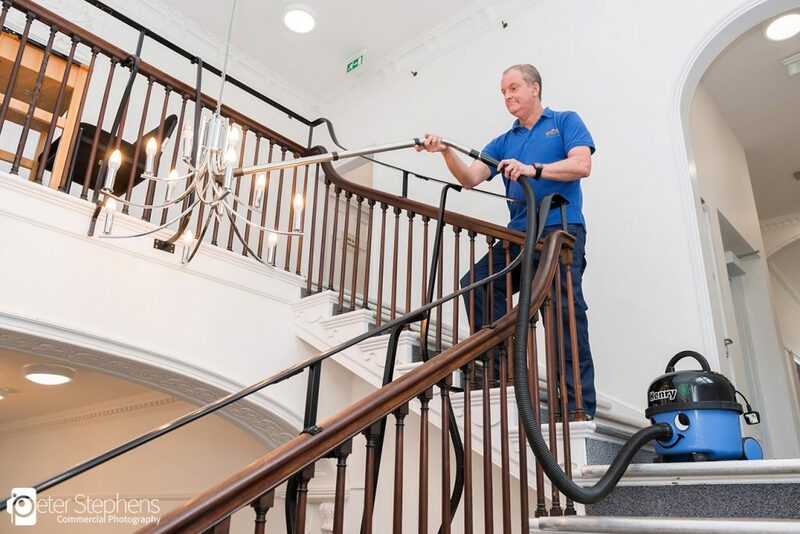 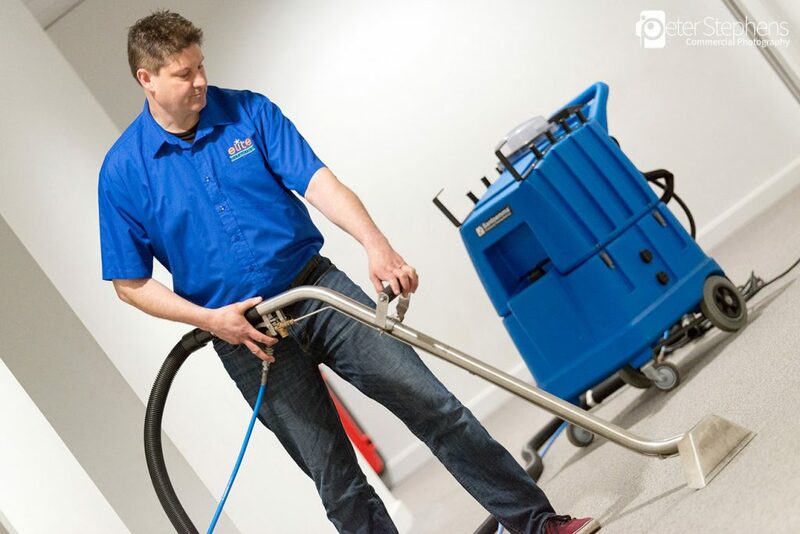 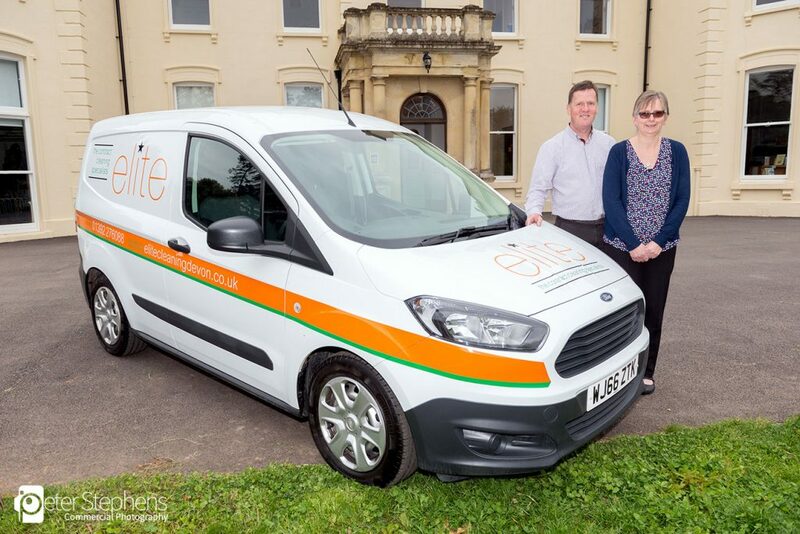 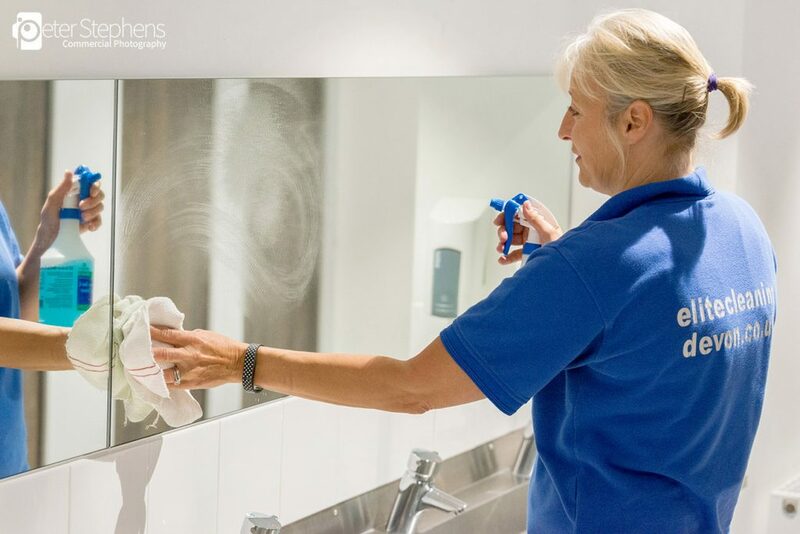 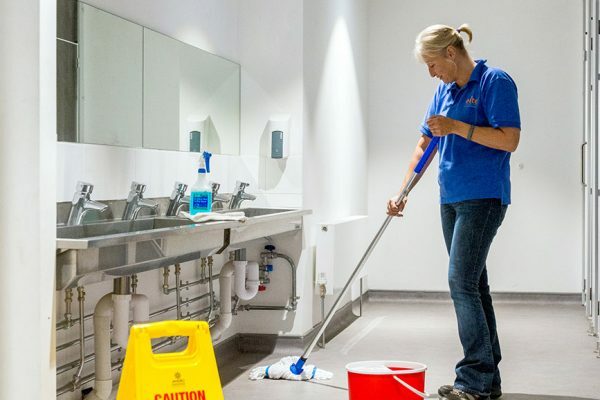 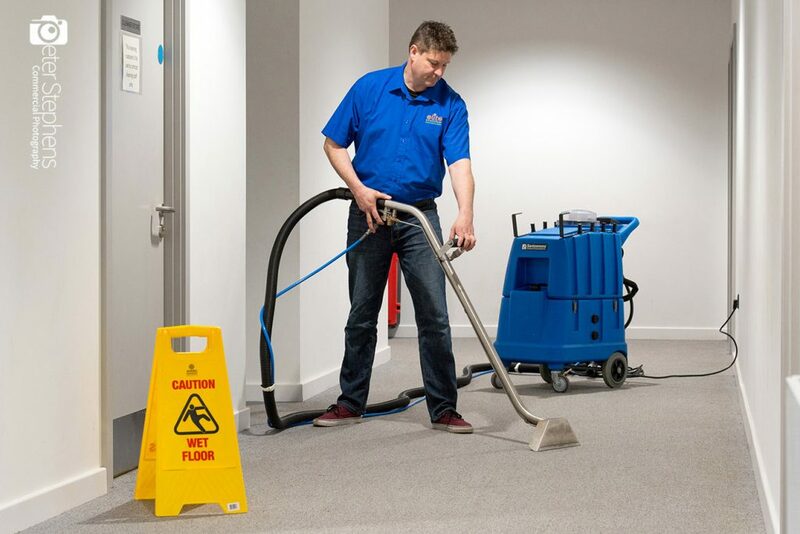 We had the pleasure of working alongside Gleave Media again recently producing some imagery for Elite Cleaning to be used within their marketing. 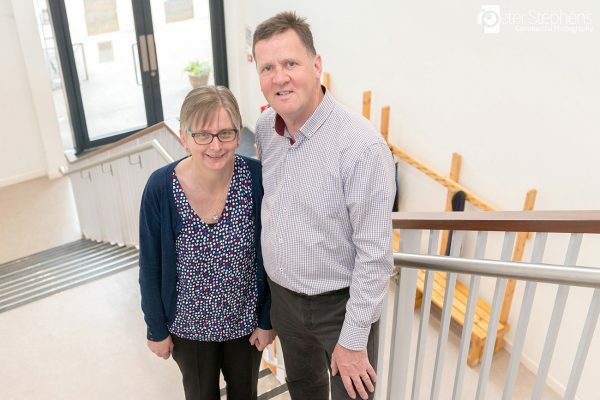 The photography took place at the Steiner School in Exeter, which was nice to look around. 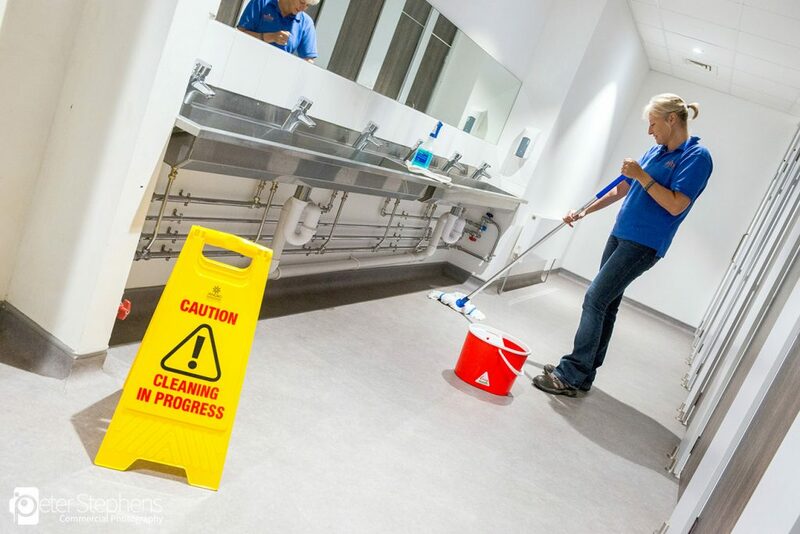 We mocked up a number of different scenes depicting various services on offer by the business, some a little tricky due to the low light available and difficulty in lighting due to it being a busy school. 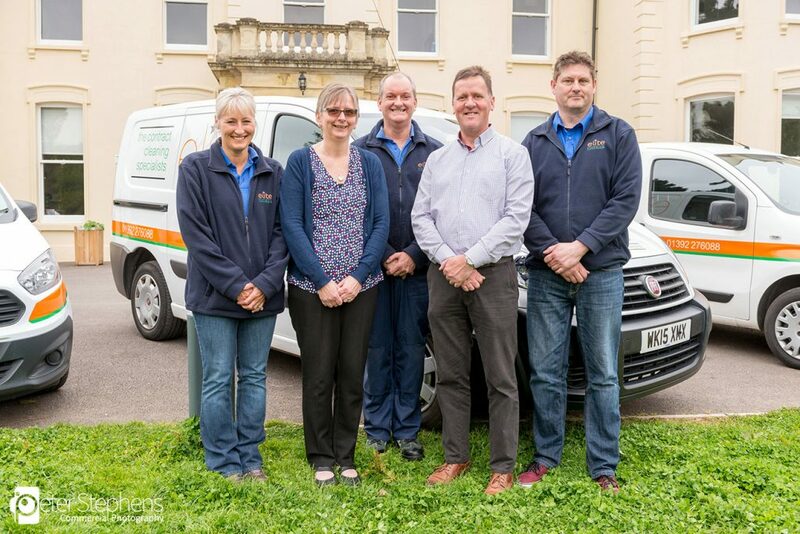 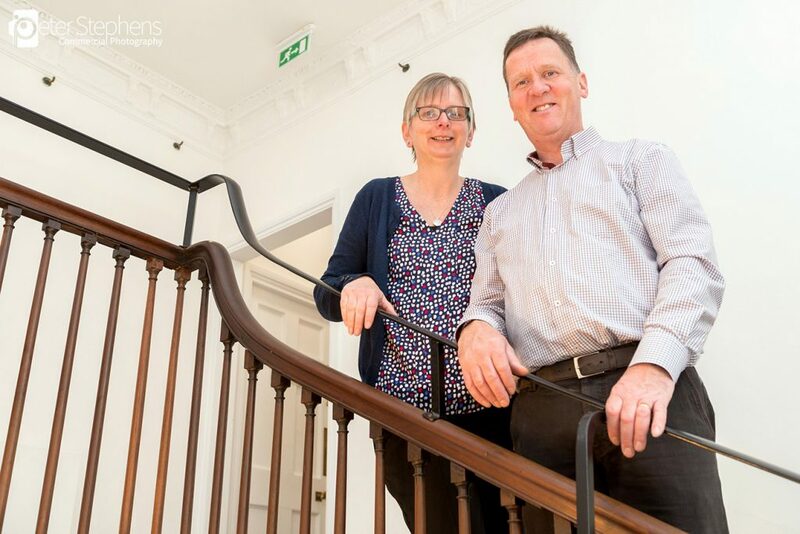 Lots of fun was had, and we managed a number of good photographs for the business to use.